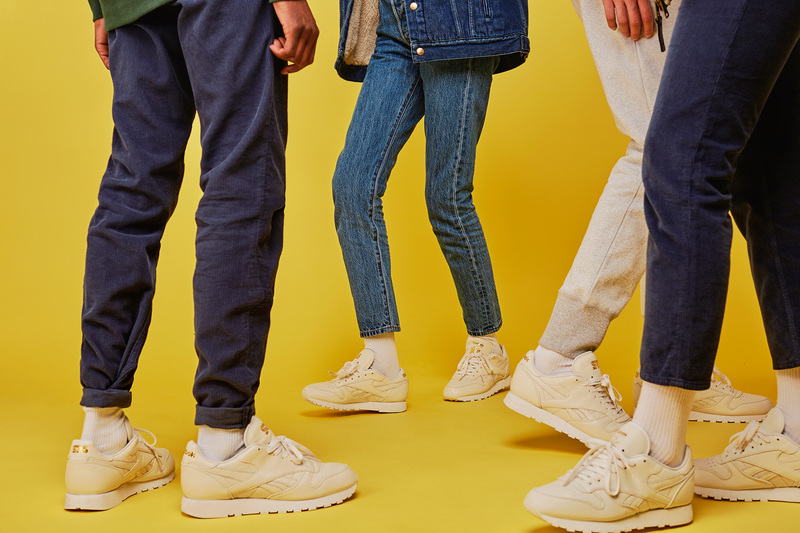 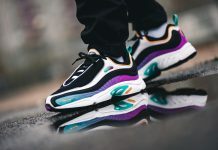 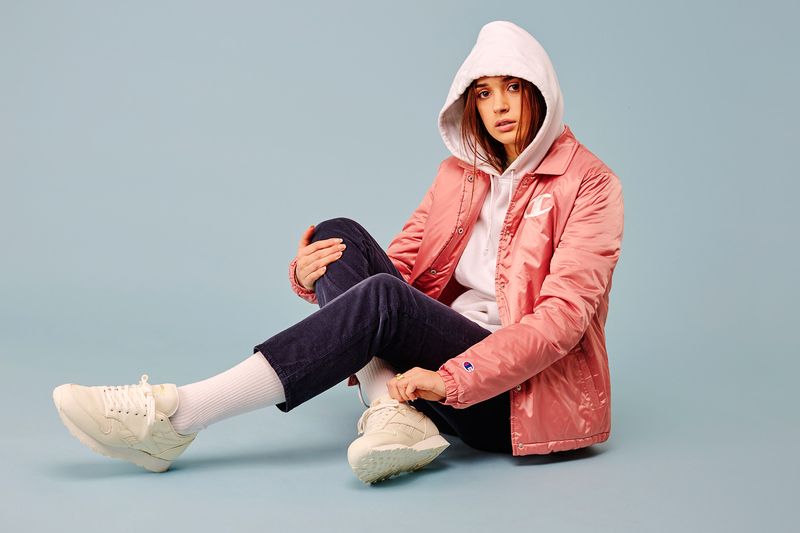 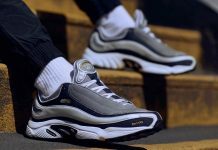 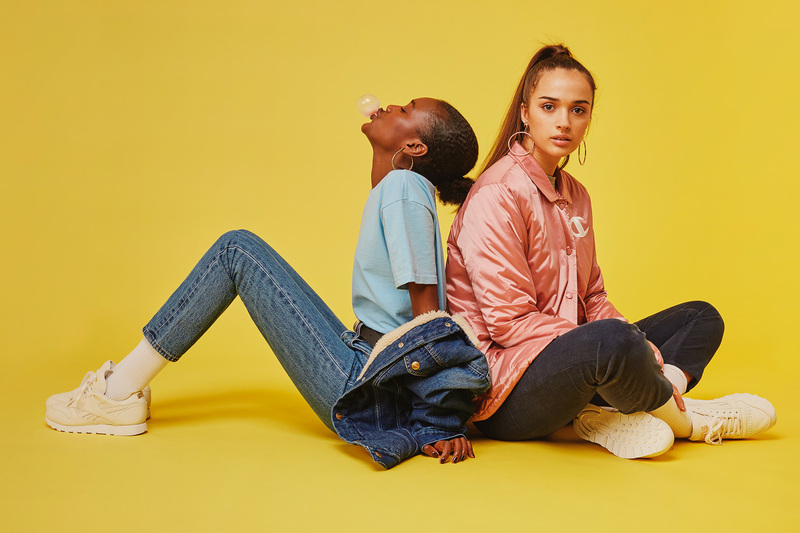 Sneakersnstuff X Reebok Classic Leather "Premium"
Sneakersnstuff and Reebok Classic announce a second release in their Premium Leather collaboration with a colorful look book showcasing their minimal and iconic Reebok Classic silhouette. 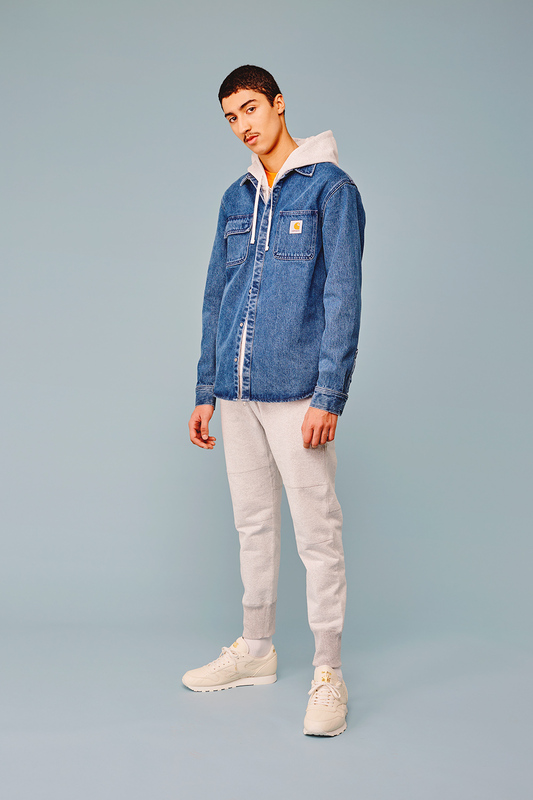 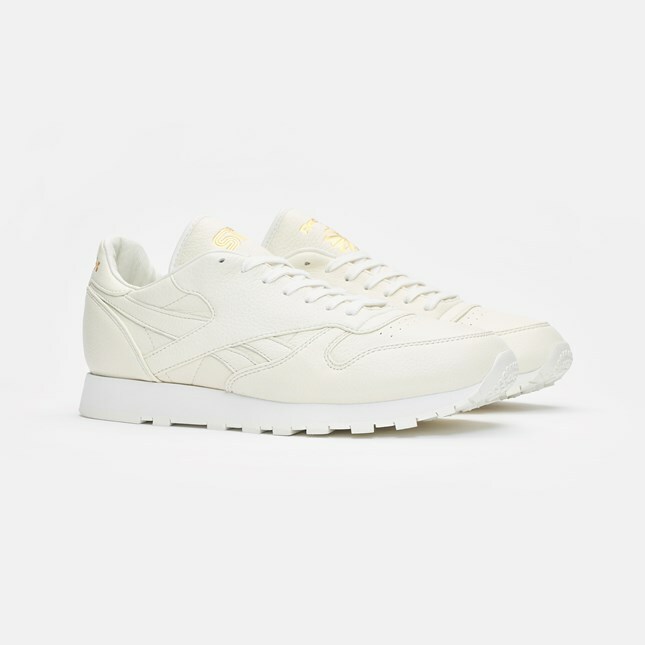 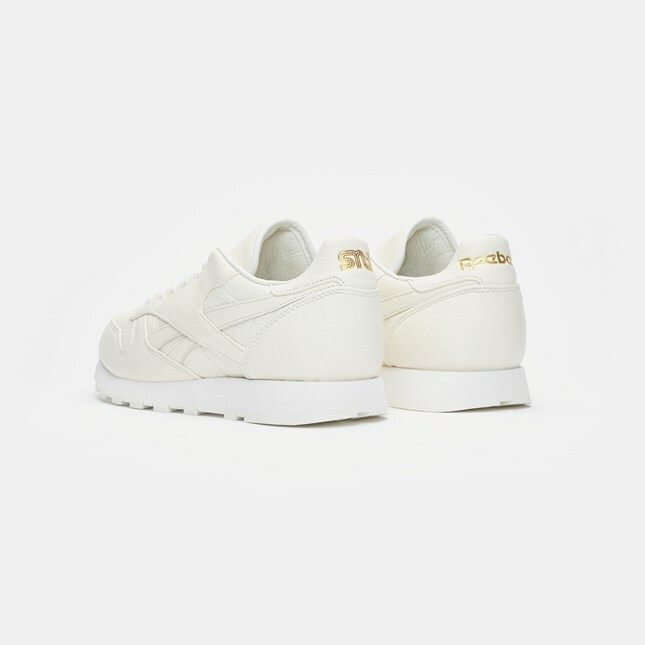 Adopting the same smooth elk leather, gold “SNS” and “Reebok” branding as in the previous Reebok Club C 85 “Premium”, this collaboration will include the Reebok Classic Leather in similar sleek and minimalistic taste. 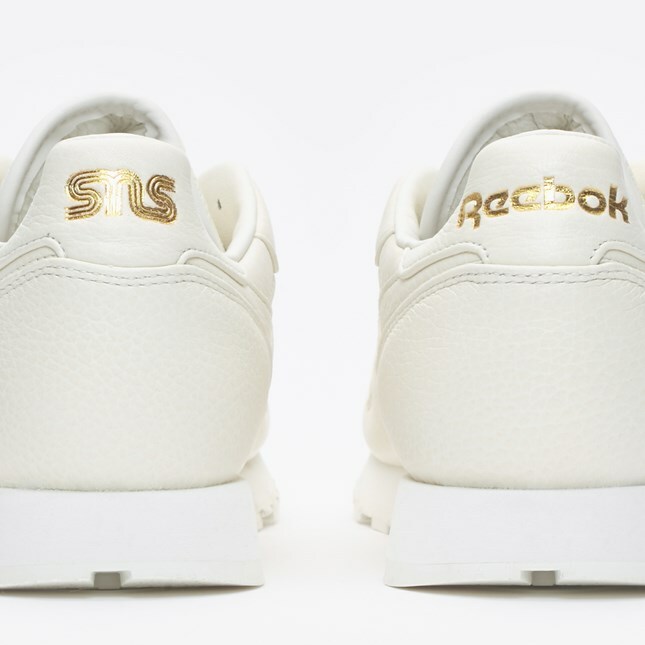 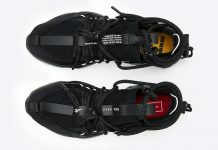 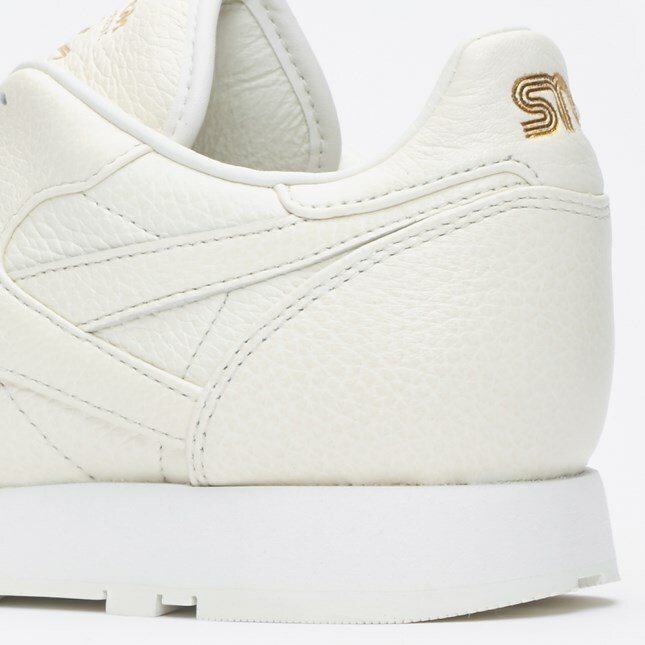 The release date for the SNS x Reebok Classic Leather “Premium” has been set for January 13th and will release at Sneakersnstuff locations and sneakersnstuff.com for $140 USD.